I didn’t even get a different dress to give her an outfit change. This is mostly because I love how cute the vintage print is on her and also because I wasn’t feeling entirely inspired when taking this photo. This is a very good example of why I am not good at 365 photography challenges and other like challenges. I’m realizing that working and sleeping take a lot of time away from the dolls! 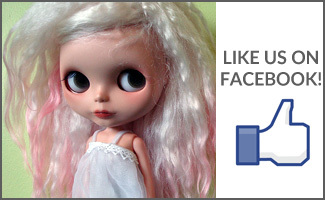 Are you sometimes a bad dolly owner? Share below! 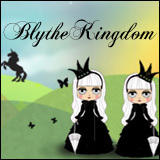 Kindred’s wearing: dress/vintage, hat/Hysteric Candy. QOTW: Are you participating in a photo challenge? My dollies were abandoned a little in the run up to Xmas but I got new blythe clothes today for my birthday so they have all been redressed. And the icing on the cake was having two new dolls I ordered with Xmas money arriving as well! We got a new puppy at the end of November, and the little tyrant has severely cut into my dolly time. I have so many dolly projects piling up. ???? I went quite a long time without doing much with mine – we were living in apartments and moving frequently and it just became difficult! Now that we’re in our home and things have calmed down a bit, I’m doing much better at giving them regular attention. We’ll see how long it lasts, though! I also often don’t change their clothes a lot. Also, I always feel guilty for preferring one doll to the others. 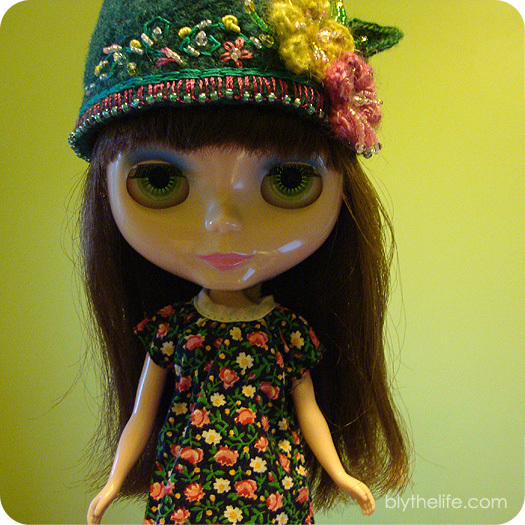 Lately I’ve been preferring my “younger” blythes to the first Blythe I ever got most of the time…. That makes me feel so sad! 2015 was the year of the house remodel – so very little dolly time there. 2016? 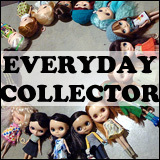 I have kids and pets and life is busy – so I get to my dolls/projects when I can! Sometimes I am too busy for as much dolly time as I’d like, but sometimes this is good – it’s like when you don’t see a friend for a few days. When you finally see them, it’s amazing! I think not being able to spend a lot of dolly time helps me to appreciate the many instances in which I can.